Raven Baxter, a winsome teen whose ability to glimpse flashes of the future often gets her into hot water. Getting her out (or sometimes into) these predicaments are best friends Eddie and Chelsea. And then there's precocious kid brother Cory, who is both an annoyance and invaluable resource to his big sis. 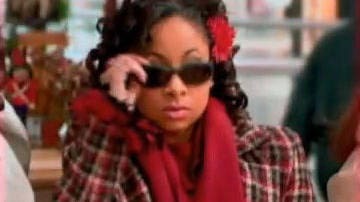 Watch Raven-Symons' music video for Supernatural from That's So Raven Soundtrack. Raven is a hip teen with a sassy sense of style and a psychic sense of the future. 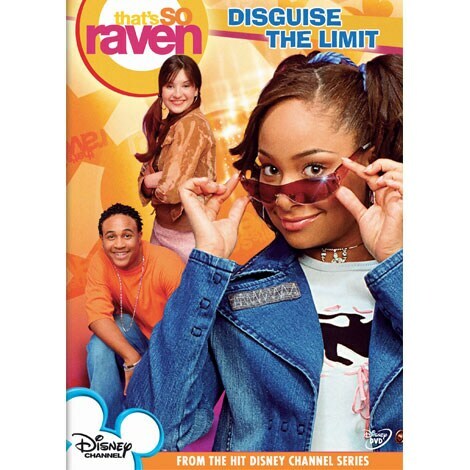 Raven-Symone sings Some Call It Magic from Disney’s That’s So Raven soundtrack.